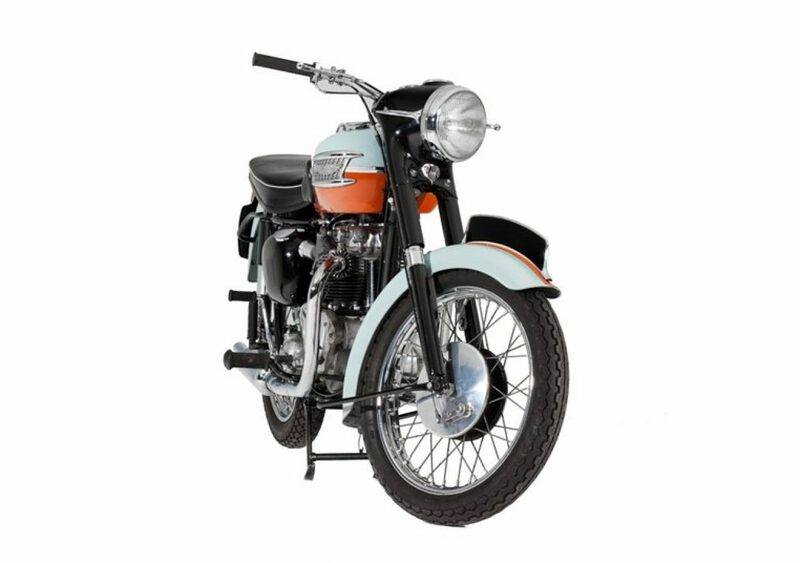 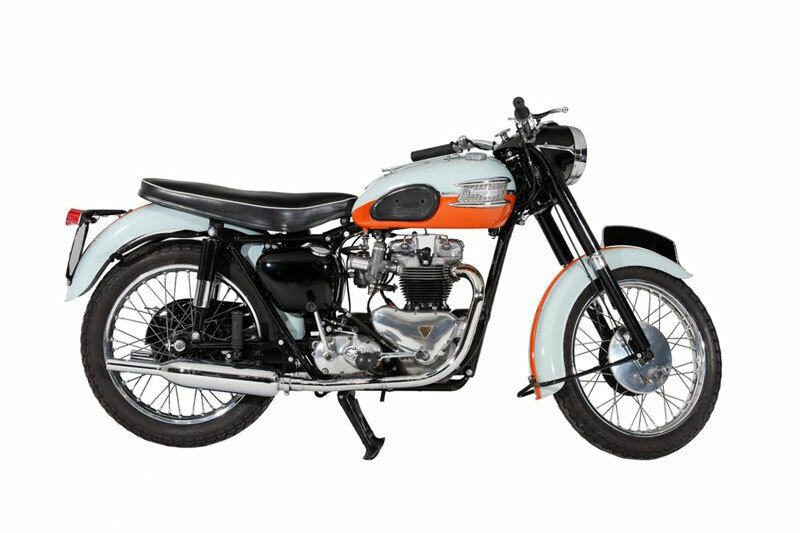 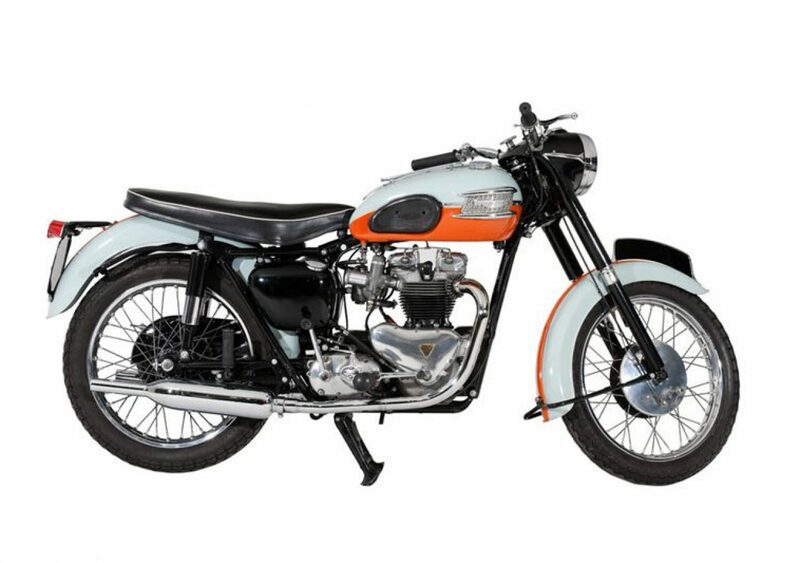 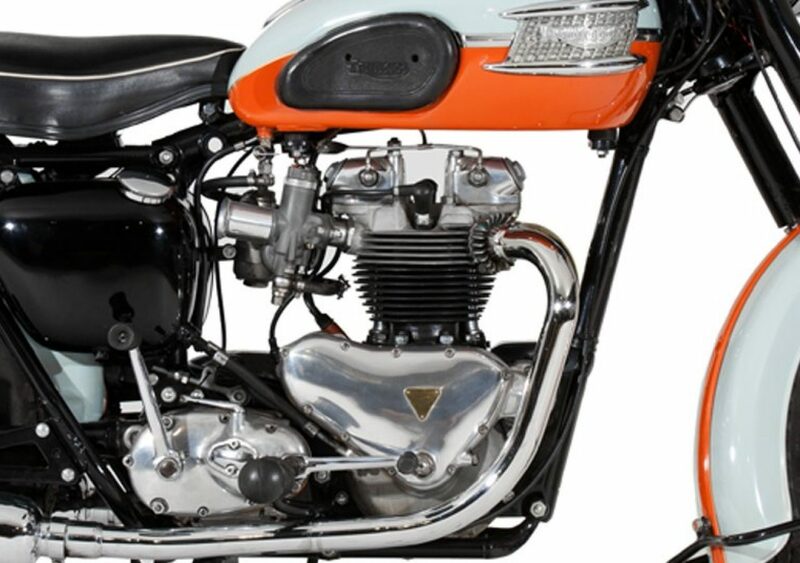 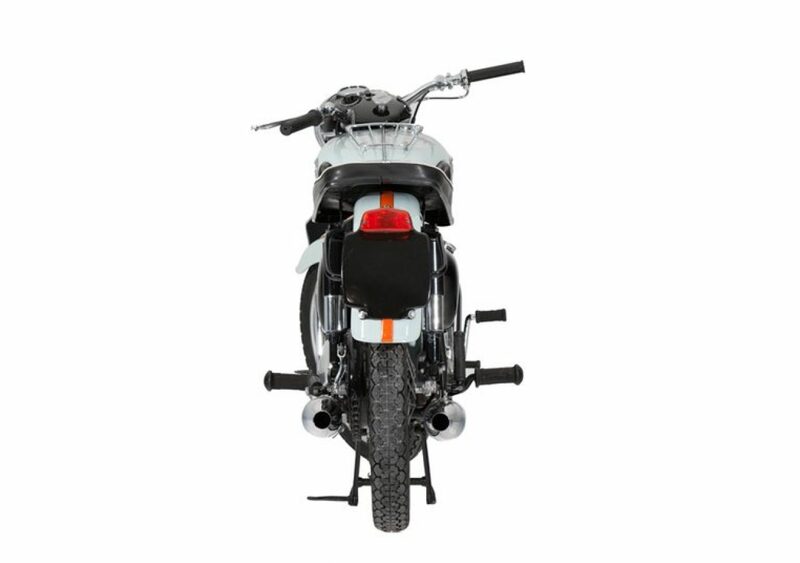 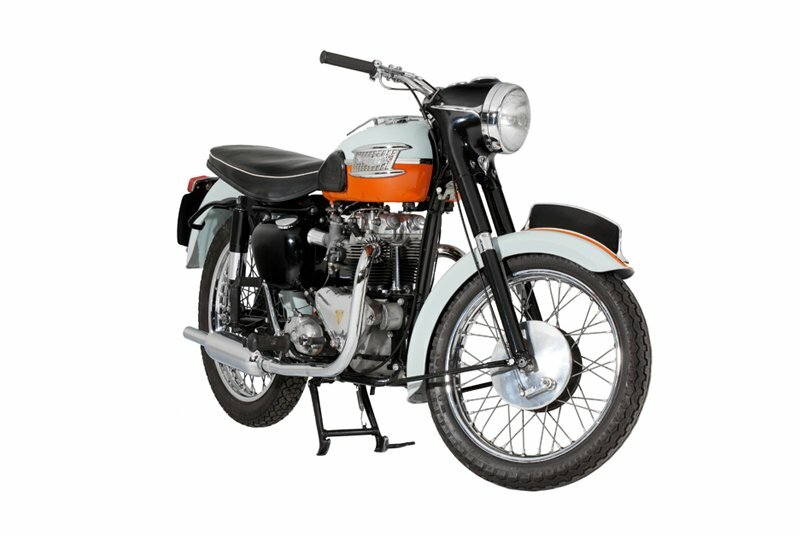 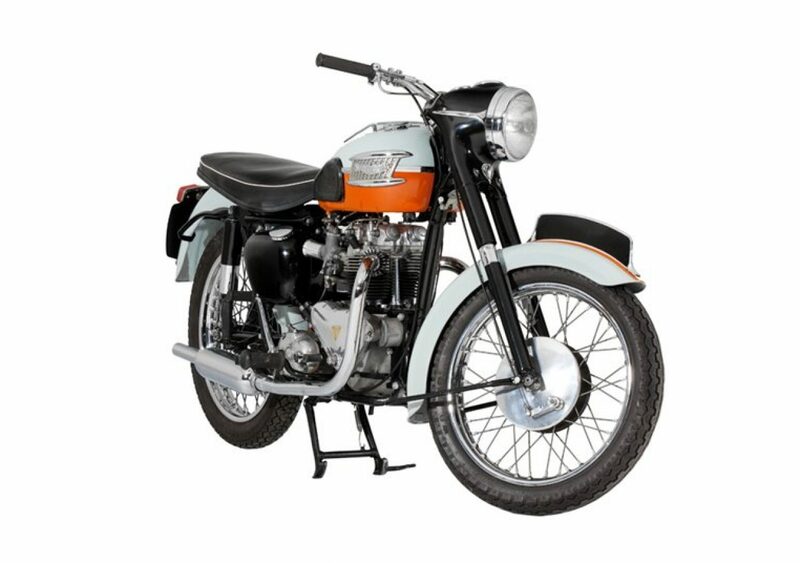 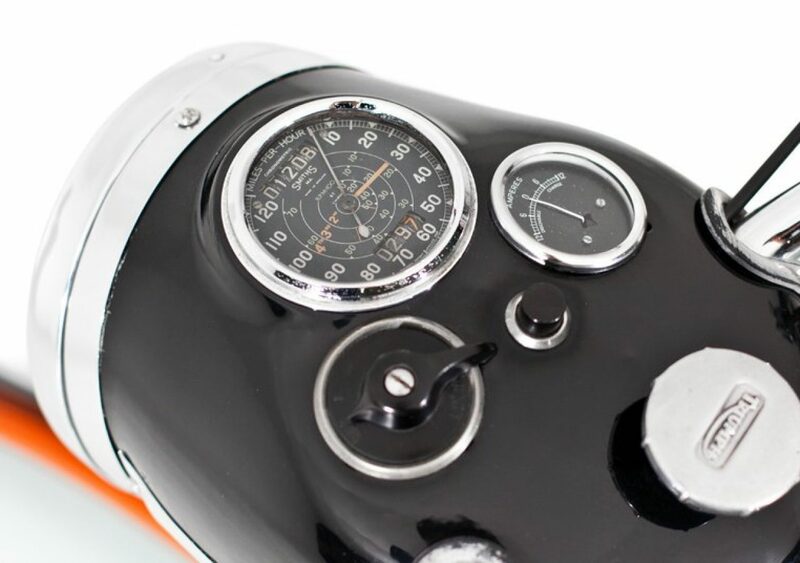 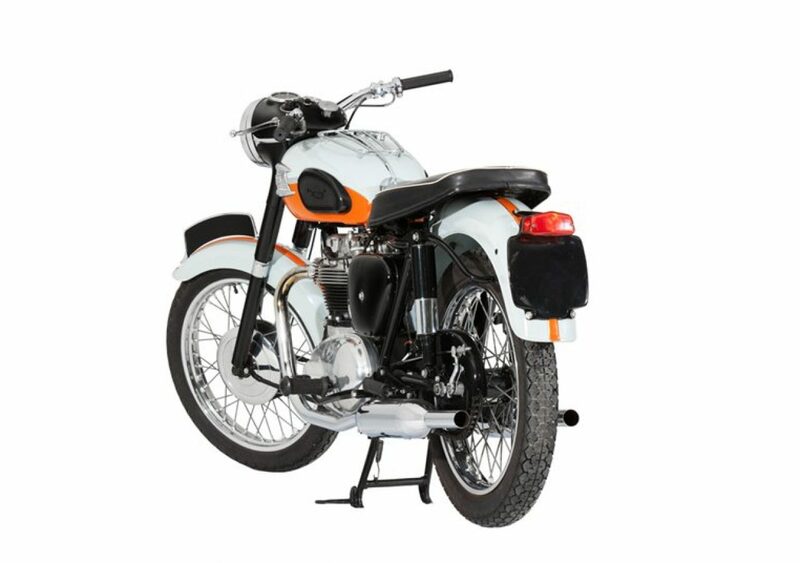 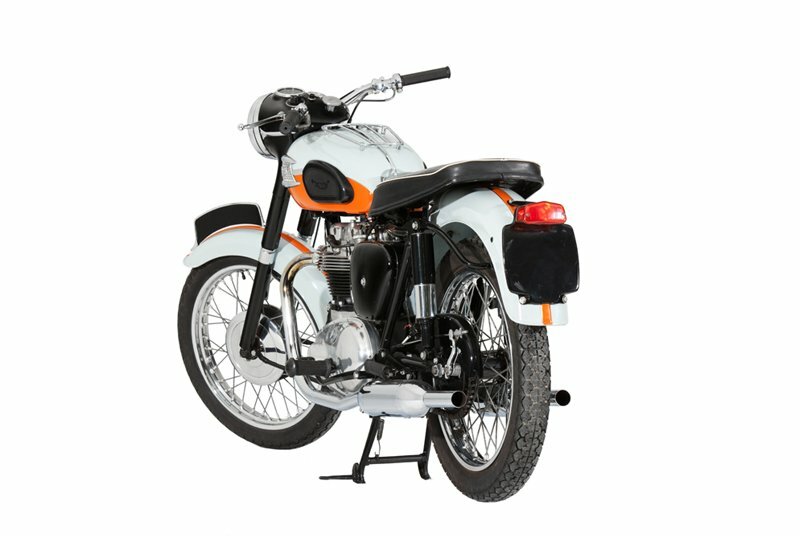 The Triumph Bonneville T120 was a Triumph Engineering motorcycle made from 1959 through 1975. 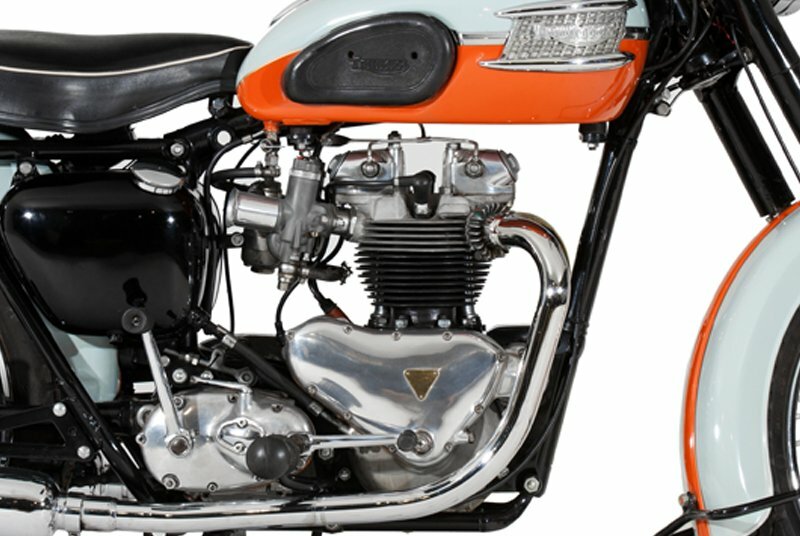 It was the first model of the Bonneville series, which was continued by Triumph Motorcycles Ltd. The T120 was discontinued in favour of the larger-engined T140. 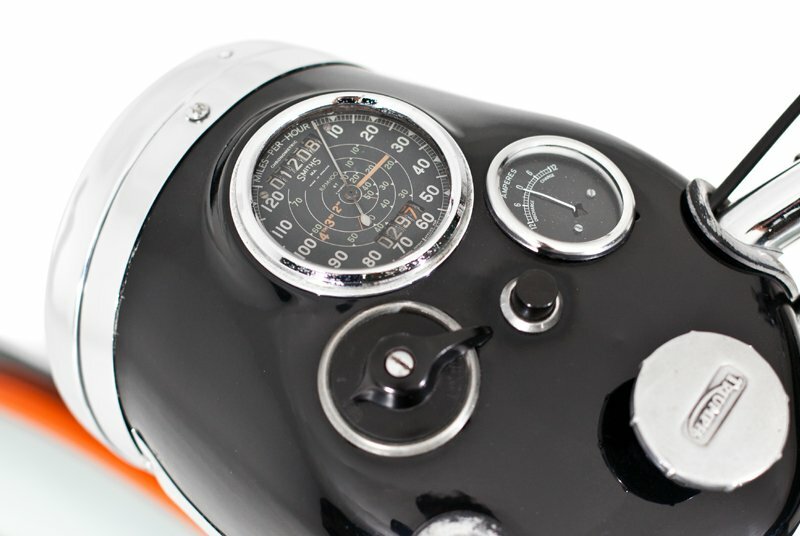 It was brought back in 2016 with a host of updates.